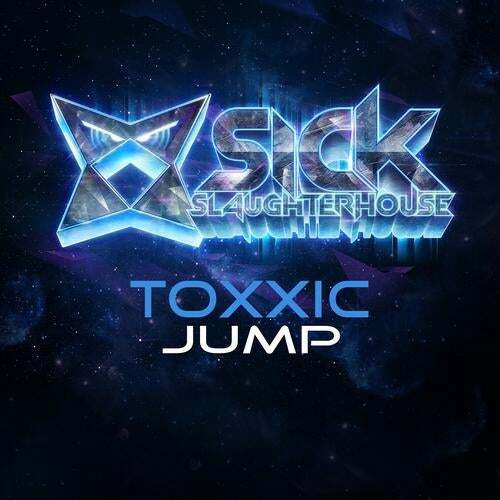 "Jump" by Toxxic, who is one half of the super successful Electro House project "Electrixx", is a dancefloor bomb with sharp, energetic, powerful leads and hard hitting beats which detonates world-wide exclusively on Sick Slaughterhouse! Supported by Far Too Loud, Lazy Rich, Revolvr, Digital Freq, FTampa, Fast Foot, Rabbit Killer, Reuben Keeney and more! Are you ready to Jump?